In today’s highly competitive and increasingly digital markets, customers can switch suppliers at the click of a button; therefore, a determined focus on customer retention is essential, and a key to retention is the quality of the customer experience. Nearly three-quarters of the organizations participating in our benchmark research said they intend to improve their competitiveness by focusing on the customer experience. 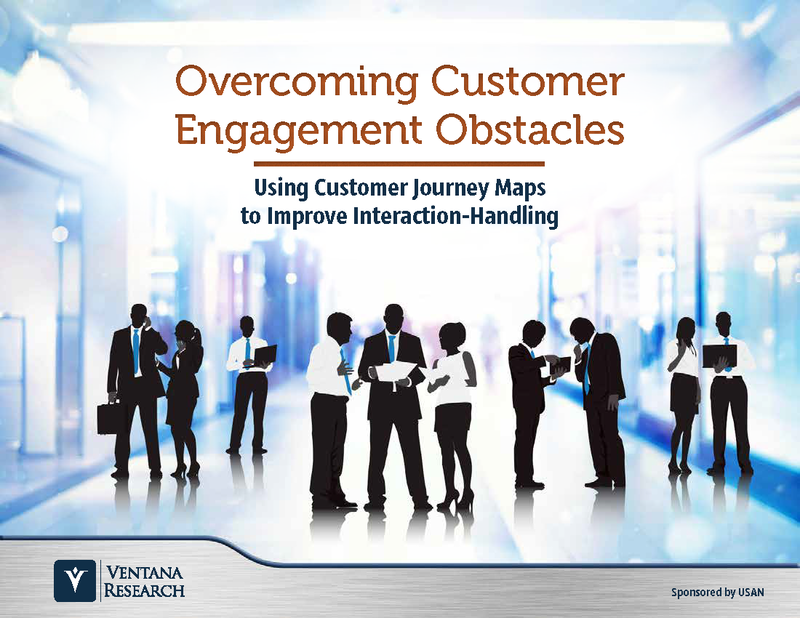 Can you provide the customer experience your customers are demanding?